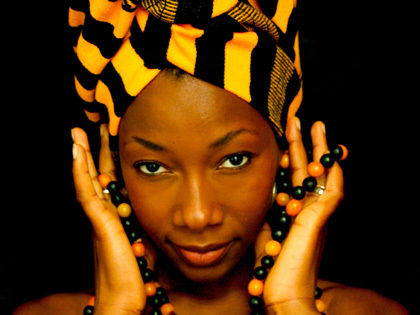 What can you say about this Ivorian songstress? Smooth vocals, hypnotic song writing and mellow vibes all combine in this Wassoulou classic. Enjoy! There’s always a couple of gems on ‘sampler’ albums and this Navigator collection is no exception. 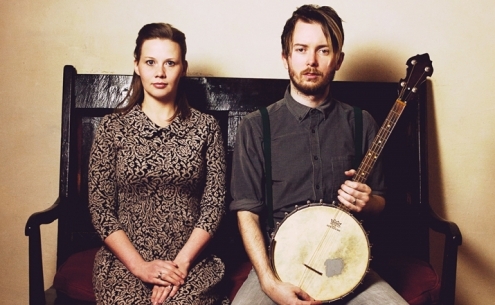 Mixed in with the standard folk fair is Bella Hardy’s slice of seaside history which sits somewhere between sea shanty and a piece of musical social history. 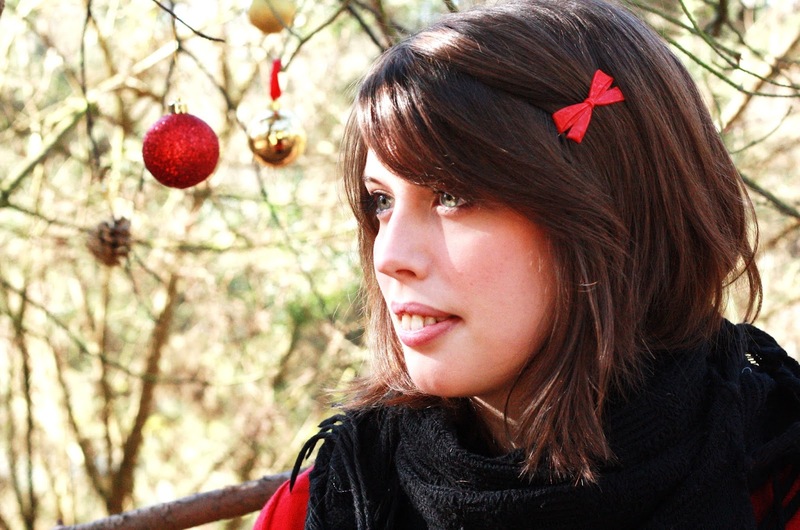 It’s a moving story with a clever twist and timeless vocals. Megson take the honours with their Geordie folk football song that will strike a chord with all fans of lower league also-rans. It’s a passionate little anthem which from a philosophical point of view is applicable to so many aspects of your life let alone football. I’ve bought an album on the strength of ‘The Longshot’ so the sampler did its job. Notable other contributions come from the intriguing Lucy Ward, the always dependable Heidi Talbot and the soulful fiddling meets lush vocals of Nancy Kerr and James Fagan. 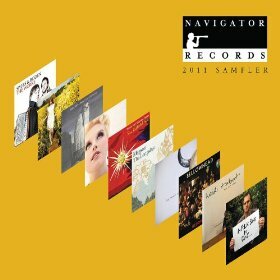 A good value package all round and fair play to Navigator Records as they seem to have a quality collection of artists. 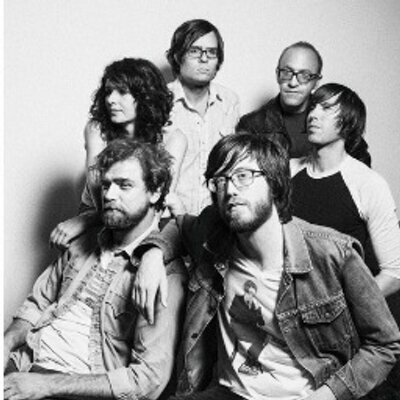 Okkervil River operate in a distinct bubble of their own making where dark folk meets passionate fiercely delivered lyrics. I doubt it will ever be popular in the widest sense, but that doesn’t prevent their unique take on the genre being both fascinating and intoxicating. 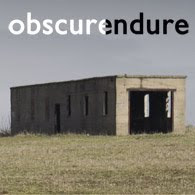 Compared to the other Okkervil albums I’ve listened to this is positively upbeat and jolly. Some of the tracks even have an element of Panic at the Disco about them, but don’t get giddy, it’s only a cursory nod to the real world. 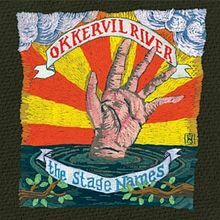 This is still the Okkervil template with a harsh yet beautiful selection of songs that partner hand crafted song writing skills with Will Sheff’s melancholy lyrics delivered with a force of nature singing style that can sometimes shatter your fine china. There’s plenty of dark ballads, chunky folk music and heartfelt sentiments as we’ve come to expect, however there’s not one track that you can say really stands out, unlike their other albums. ‘Plus Ones’ is possibly the nearest thing to an Okkervil anthem but somehow tails off in the second half. Other highlights are the jolly ‘A Hand to Take Hold of a Scene’, the soaring ‘Our life is Not a Movie or Maybe’ and the mammoth country yarn of ‘A Girl in Port’. It’s a great and thoroughly enjoyable album but in no way one of their best. It’s well worth a listen but better entry level albums are ‘Black Sheep Boy’ and ‘Down the River of Golden Dreams’. It’s decent but unspectacular (for them). Everyone’s favourite middle aged moaner returns with another eagerly awaited collection of embittered crooning performances. 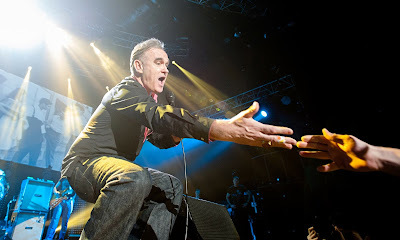 And very good it is too, despite all the anti-hype that generally accompanies every Morrissey release. 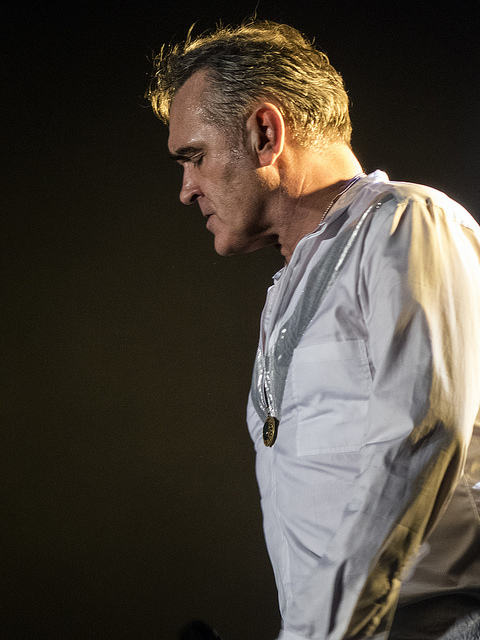 This time the twist to the standard template is the adding of a global element, both lyrically and musically, with Mozza moaning on about world conflicts, bullfighting and the generic cruelty of humanity. 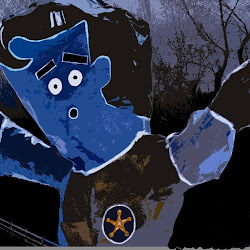 The Boz Boorer backing track, without ever approaching authentic ‘world’ music, at least tips its hat at some latin inspired flamenco style guitar on several tracks. 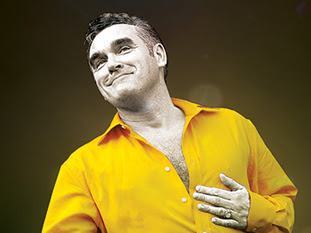 The prospect of Morrissey actually singing along to some serious world music exponents is almost too mouth watering to contemplate and unfortunately it will never happen, but I can dream. On the upside it’s a very contemporary album lyrically and our hero not only deals with global conflict but throws in some attacks on A-Level pressures, animal cruelty, art critics, as well as his own introverted pain and loneliness. 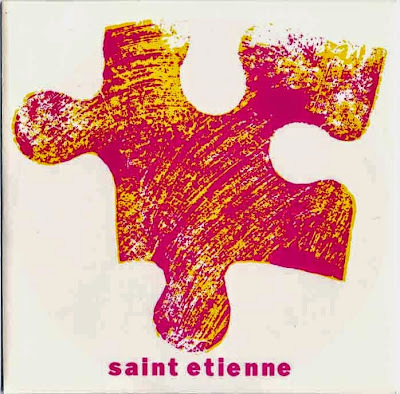 The surprising thing is that after all these years and a staunch refusal to reinvent himself (Bowie style), it’s still one of the best albums you could wish for, with some sing-a-long stormers mixed in with the thoughtful melancholy ballads. Surely he should be knocking out a CD out every year Eels style? How difficult can it be? Just like REM albums, it’s difficult not to like something about every track and they all have their individual merits. The highlights however are probably the archetypal Morrissey bellowing yodel of ‘Kiss Me A Lot’, the sixth formers anthem ‘Staircase at the University’ and the philosophical classic that is ‘Earth is the Loneliest Planet’. My favourite is on the excellent bonus disk, which is incidentally well worth the extra expense, in the form of ‘Art Hounds’ which is a bitter rant at highbrow art critics, but contains one of the best false endings in history and a fantastic call to arms from Mozza to ‘take my hand if you cannot stand this fake world’. It’s a work of genius. 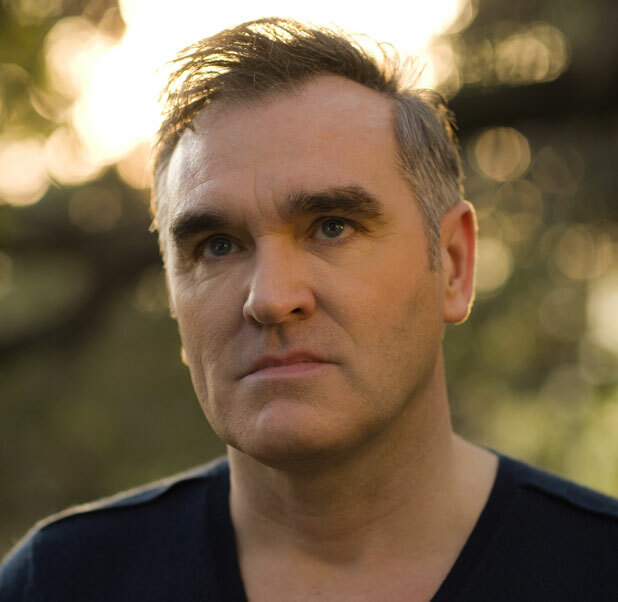 It transpires that Morrissey has been unwell and we wish him a speedy recovery and the encouragement to keep making albums. They are just as relevant and enjoyable now as they ever were and perhaps more so with the current dearth of intelligent and original artists. Ignore the poor reviews, this is up there with his best. Another cracking track from the mercurial Neelix. 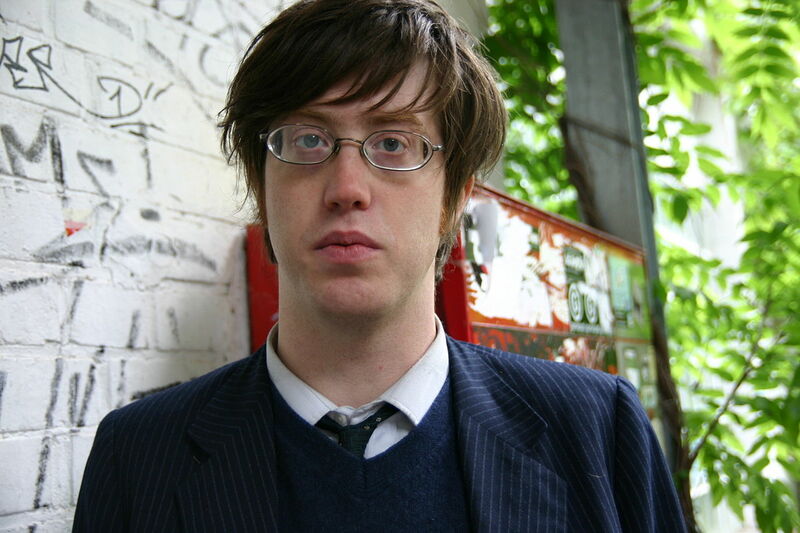 An underrated genius. Sounding uncomfortably like Pink Floyd's 'Another Brick in the Wall' at the start, Fischerspooner soon pull things round with this better than average pop-dance behemoth. The strange animal noises, a pig king, blue loafers, pink vest and a flying shark make this one worth a watch. I can live without the song if I'm honest. Like a German version of Sham 69, Broilers churn out agreeable punk influenced ditties. 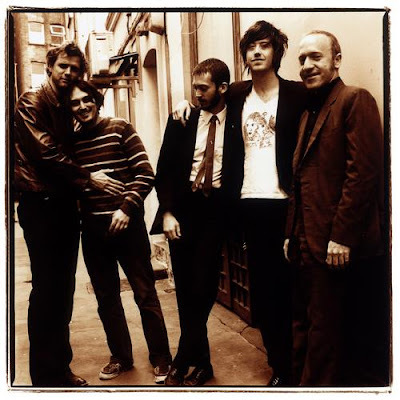 A great song from the Düsseldorf based outfit. Why have I never heard of them? Apparently they've been around since the mid 1990's! There was a place in the seminal comic 2000AD’s Judge Dredd story called the Cursed Earth. It was a radiation ravaged desert outside the walls of Mega City One exclusively inhabited by mutant hillbillies, mutant spiders and all kinds of other mutants. 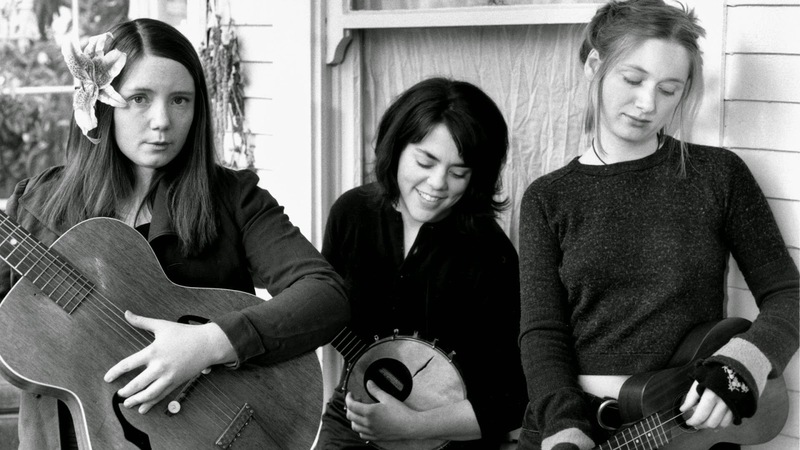 I seriously doubt the Be Good Tanyas hail from the Cursed Earth in reality, but in a musical sense they are fully fledged passport holding citizens. What they’ve done is written the perfect sound track for life in the post apocalyptic radioactive wasteland. It’s off kilter Americana with a sour mashed flavour that takes the deep south template favoured by Caroline Herring and mutates it into a banjo fuelled, skiffle infused hybrid that is as disturbing as it is beautiful. When Judge Dredd stumbles on a group of mutated hobos clustered around an oil drum fire, this is what they were listening to. In reality they come from Canada which is less romantic but probably better for them. Every track is a little country meets bluegrass gem and to name but a few; ‘Scattered Leaves’ is a lilting leftfield ballad, ‘Draft Daughters Blues’ is wholesome and chunky blues and ‘The Littlest Birds’ defies you not to sing along. 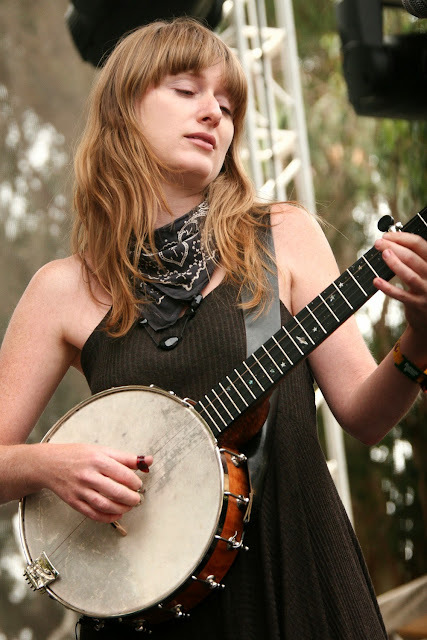 My personal favourite is the stark, banjo meets that unique vocal style of ‘Only in the Past’ and then the fiddle kicks in. Having said that, the entire collection is not too shabby. 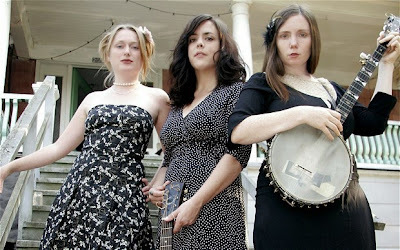 Unusual, original and glorious, the Be Good Tanyas are a folk band I’ll be keeping an eye on in the years to come. A rich and varied collection just as at home in the North of England or in a post nuclear irradiated fictional desert. They also have the despairing look of a group that may also give us an interview? I never liked anything else they did before or after this blissful indie/dance crossover single. It seems a travesty of justice that the excellent Moira Lambert got the push in favour of Sarah Cracknell, but at least she didn't outstay her welcome; I wonder what she's up to now? Check out the typically early 90's video; the combination of football table and this song never fails to send me into a frenzy.